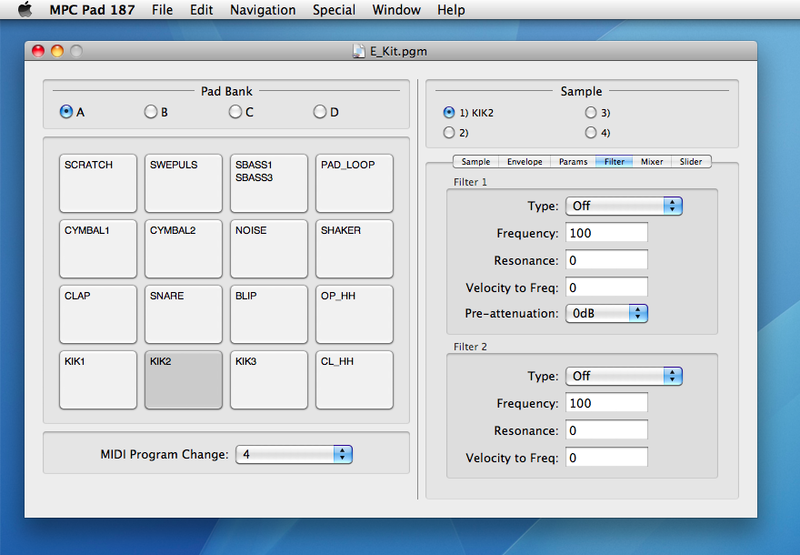 If you prefer to use a command line interface, I've put some open source software up on the utilities page. 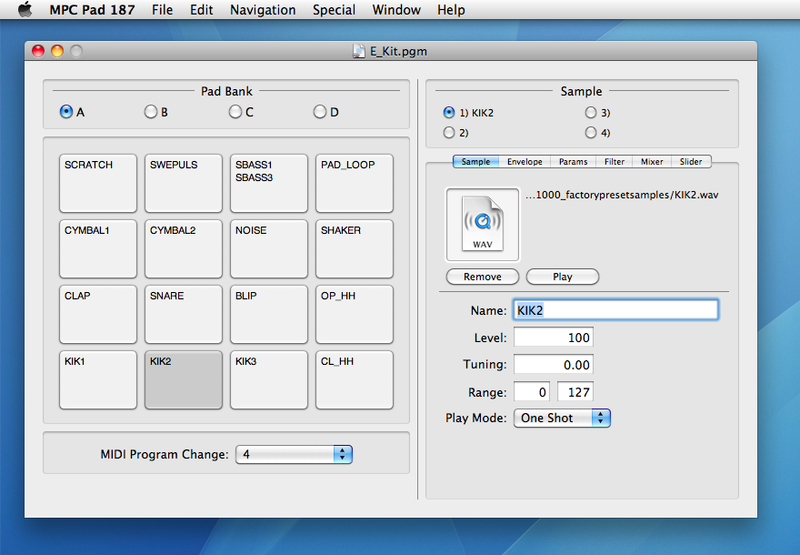 With the command line interface, you can script modifying and exporting MPC 1000 programs. 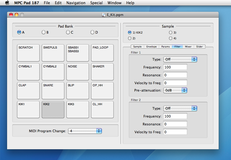 AkBrowser can read samples from both Yamaha A4000/A5000 and A3000 Sample Disks and convert sample waveform data into AIFF files. 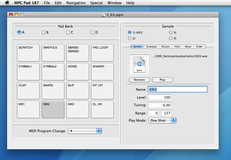 Samples can be auditioned from the application's file browser. Check out the utilities page for my open source command line software to convert A4000/A5000 sample disks to wave files.